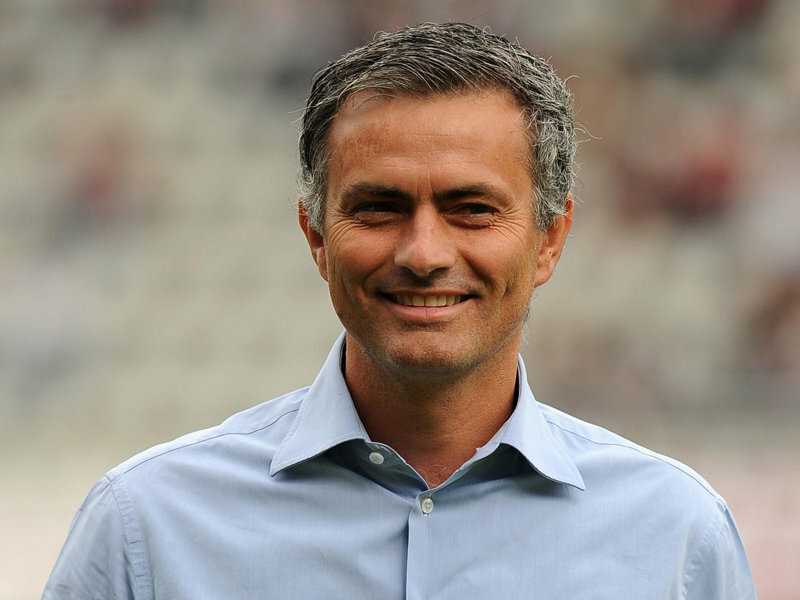 Home Domestic News Mourinho to return to England? Mourinho to return to England? Jose Mourinho publically stated his future looks to be away from Spain after their 4-3 aggregate loss to Borussia Dortmund last night in the Champions League Semi-Finals. The Spanish side put on a late fight at the Bernabeu with goals from Karim Benzema and Sergio Ramos in the final ten minutes to put pressure on their German counterparts. In an abrupt interview with ITV yesterday evening, the former Chelsea manager mentioned he looks set to leave Spain this summer for a move to presumably England. Chelsea defender Branislav Ivanovic along with many other players at Stamford Bridge, want the return of the Mourinho who has gone down as the most successful manager in the clubs history. Real Madrid are currently 11 points behind leaders Barcelona in La Liga, and after their Champions League exit last night, it looks inevitable that the ‘Special One’ will be on the touchline in England at the start of next season.